It is quite common that the hepatitis C virus and tuberculosis are detected in people living with HIV. Such simultaneous exposures of a single body to diseases that are different in nature are called co-infections. People who are diagnosed with HIV are recommended to undergo screening for viral hepatitis and tuberculosis. The main paths of hepatitis C transmission are similar to the paths of HIV transmission through blood, in most cases, when using non-sterile instrument for use of injectable narcotics. There are also isolated cases of transmission through unprotected sexual contact, but this is the exception rather than the rule. The presence of viral hepatitis C in people living with HIV may be accompanied by more serious hepatic injury, because the body's defence is weakened and they have an immunodeficiency. It is also known that HIV speeds up the development of the hepatitis C virus. If antiretroviral therapy and hepatitis C treatment are carried out simultaneously, the patient's condition should be monitored, since some medications may increase the sensitivity to the treatment and cause side effects. The principle of hepatitis C treatment both in people with HIV and without is the same. Viral hepatitis C is currently treated with interferon-free therapy which has virtually no side effects and increases the recovery probability up to 100%, including HIV-positive people. Similarly tuberculosis is more severe and progresses in people living with HIV in a more acute form in the background of immunodeficiency syndrome. Tuberculosis treatment in patients with HIV infection does not differ from the therapy regimes in people without HIV and is conducted according to the general guidelines. 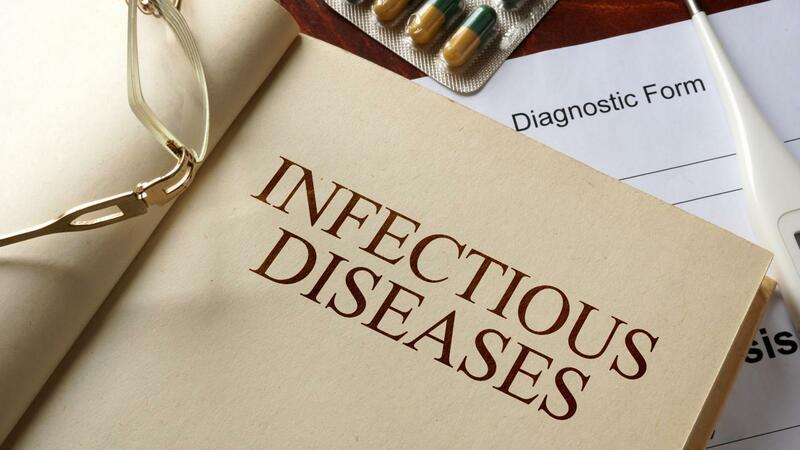 Treatment should start immediately after diagnosis is confirmed and conducted under the supervision of a doctor, because antiretrovirals are taken simultaneously. Tuberculosis chemotherapy in people living with HIV allows them to fully recover from the disease, despite reduced immunity.